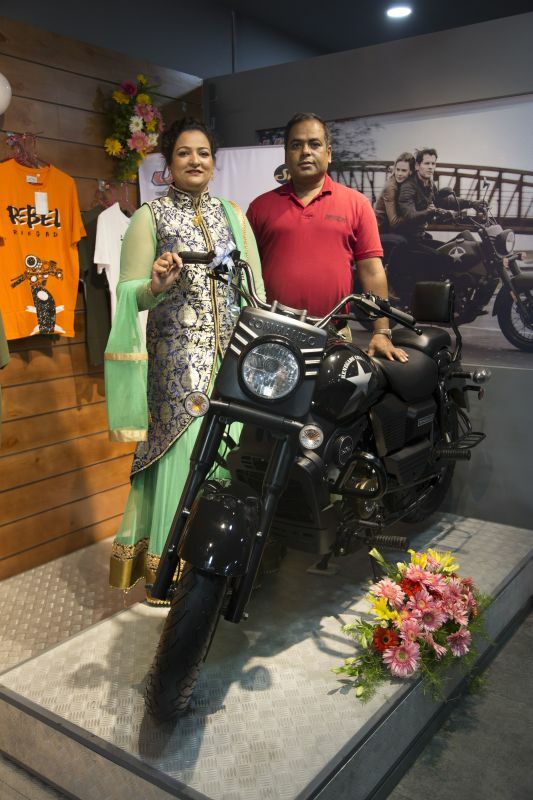 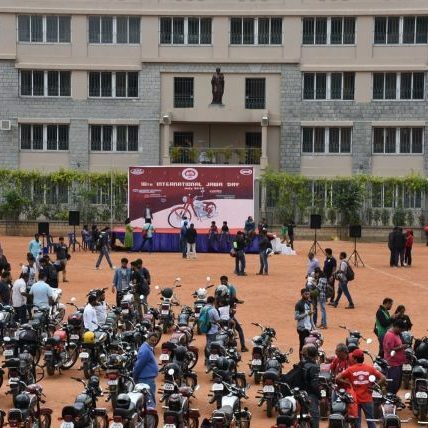 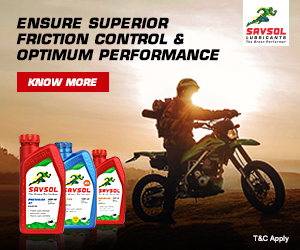 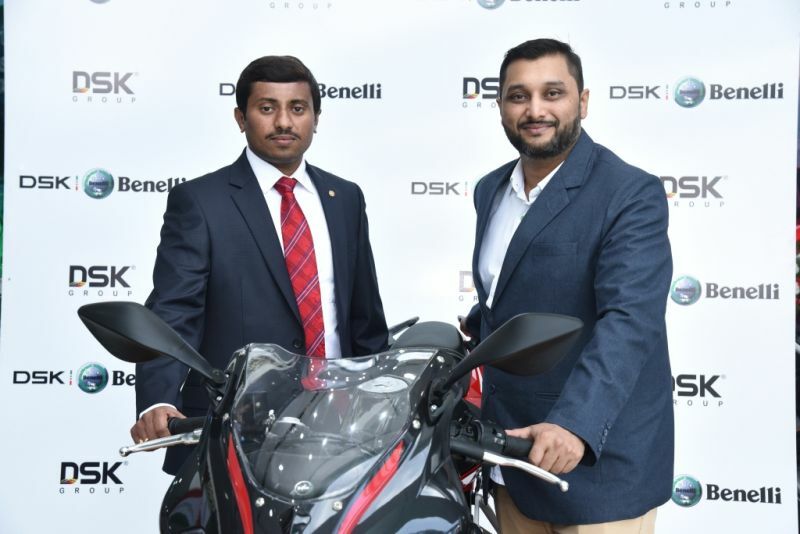 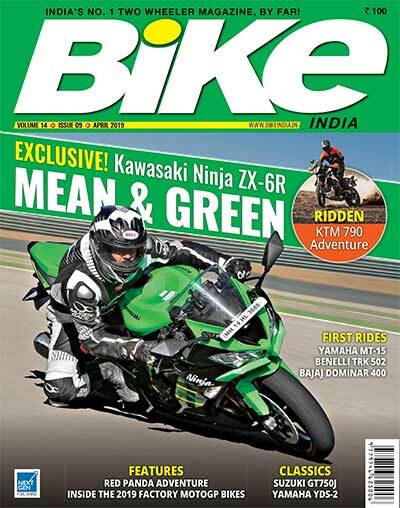 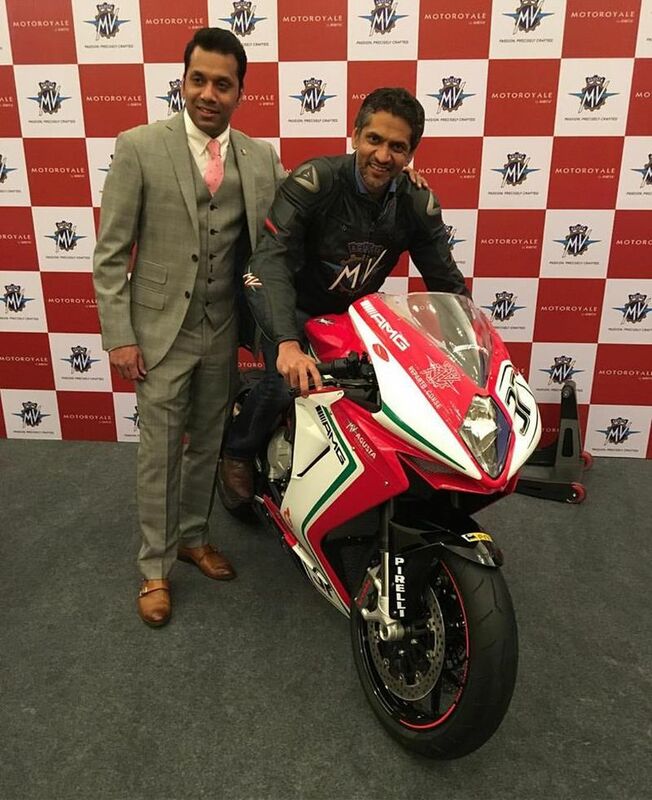 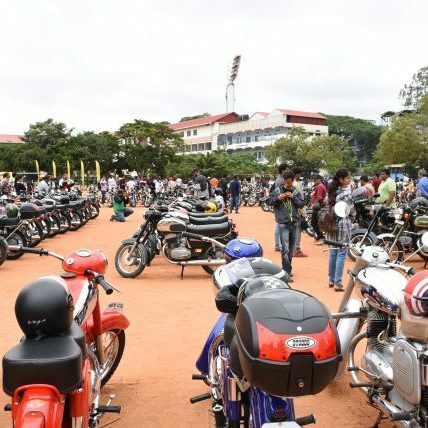 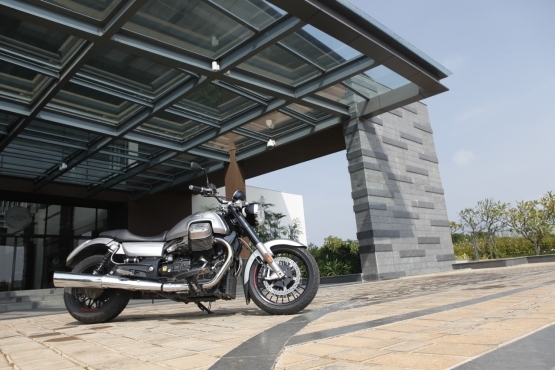 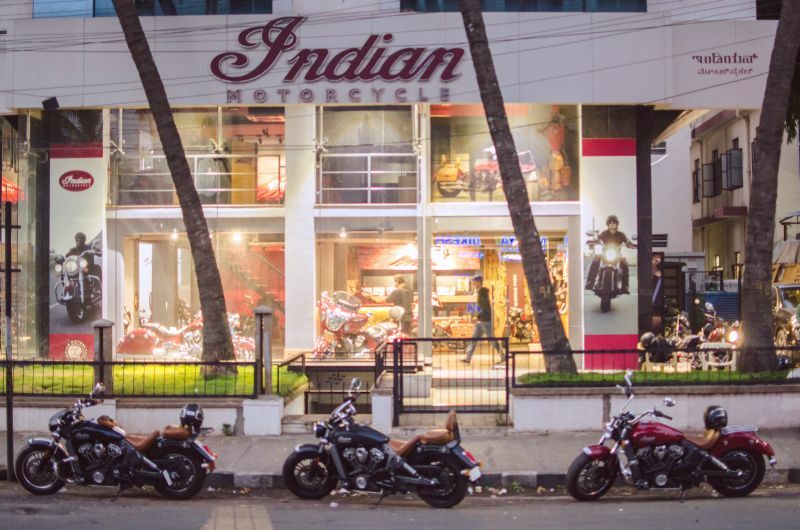 DSK Benelli opened up their Bengaluru outlet recently, and, given the massive superbike enthusiasm in the south, the company has accomplished record sales figures of 100 bikes in a span of just three months. 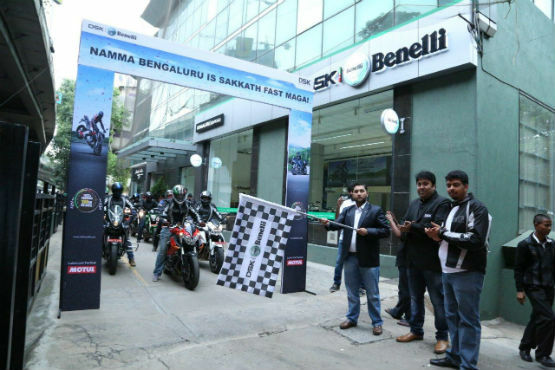 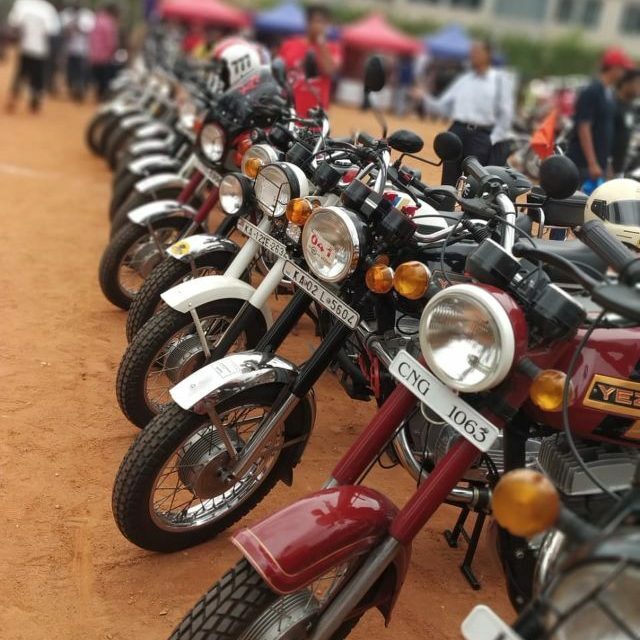 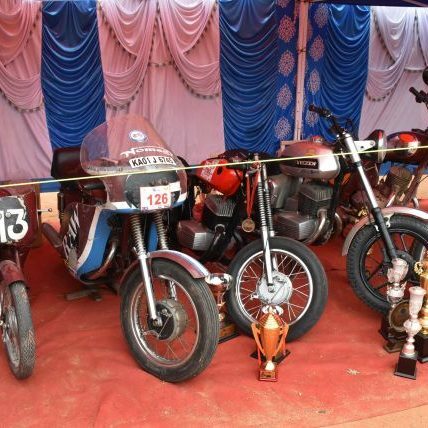 The company celebrated this benchmark by organising a ride wherein all the 100 DSK Benelli owners participated. 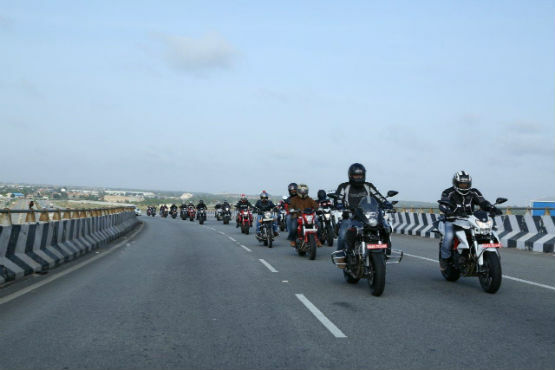 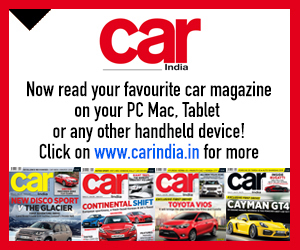 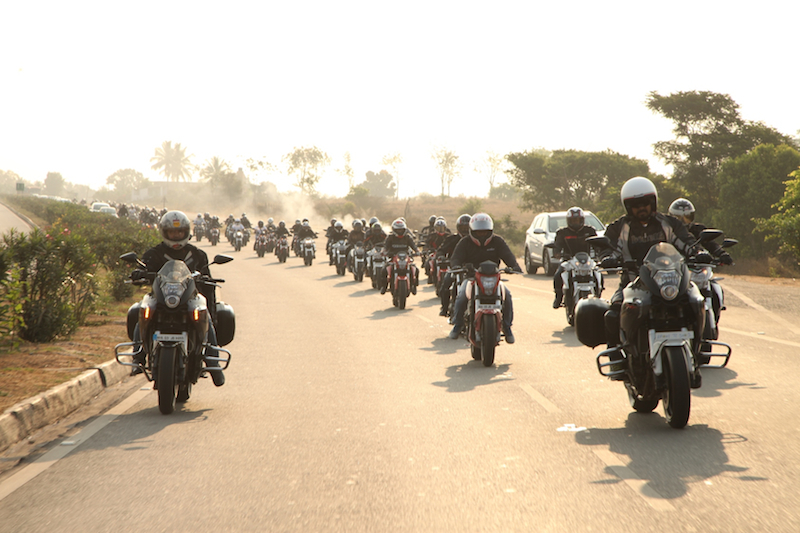 The ride was conducted between Bengaluru and Kolar. 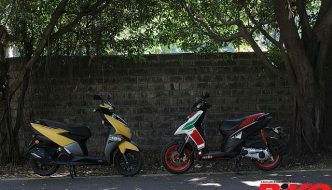 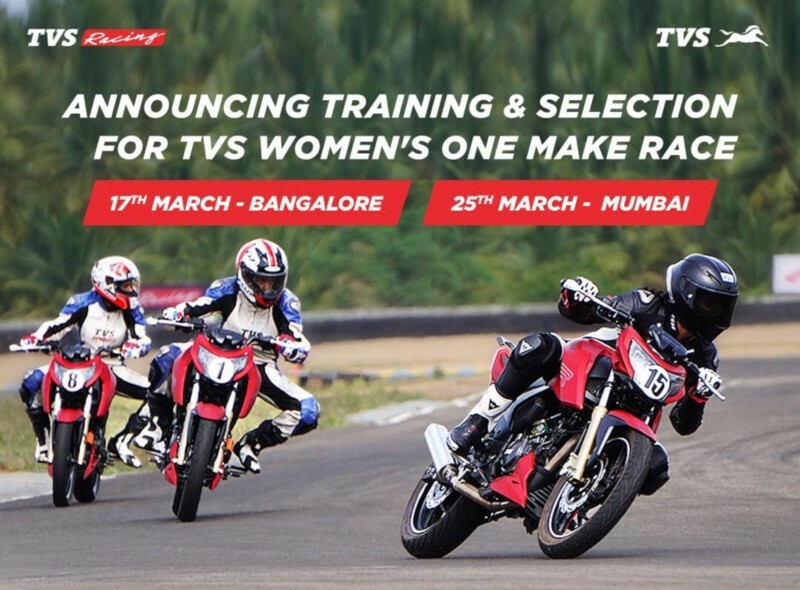 Benelli have five models on sale in India: the TnT 300, 600i, 600 GT, 899 and 1130, with the TreK Amazonas also expected to arrive shortly.